Speed Up Your Laundry With Tennis Balls: Easy And Effective! Have you ever washed or dried your pillows or blankets? Then you’ve surely experienced the issue of the items clumping up and becoming flat. There’s a great solution to this, and you’ve probably already heard about it – tennis balls! Believe it or not, they do work magic. As your machine spins, the balls hit the pillow, thus fluffing it so damn well. But of course, there’re some alternatives to this method, if you are short on the balls. Did you know that some of the biggest stores, like Ikea and Jysk, offer packages of tennis balls right for laundry purposes? Imagine going to some sports store to learn that the tennis balls are no longer sold there. What a weird time we live in, right? But let’s take a closer look at how the fluffy balls help us speed up the drying process of our clothes and should you always use them. The basic mechanism is creating the gap between clothes, which allows more hot air to circulate inside of the machine. This should result in faster drying. Moreover, presumably, the fluffy exterior of the tennis balls can help collect some lint from your clothes. And finally, the balls fluff the items, so that you don’t need to use a fabric softener. Despite all the wonderful benefits of using tennis balls, they are not always recommended. Many people would complain about the stink of burning rubber. Also, anyone would be frightened to hear those horrible noises of the tennis balls hitting the insides of the dryer. And what’s even more frustrating, is that the neon dye could potentially run and color your clothes. 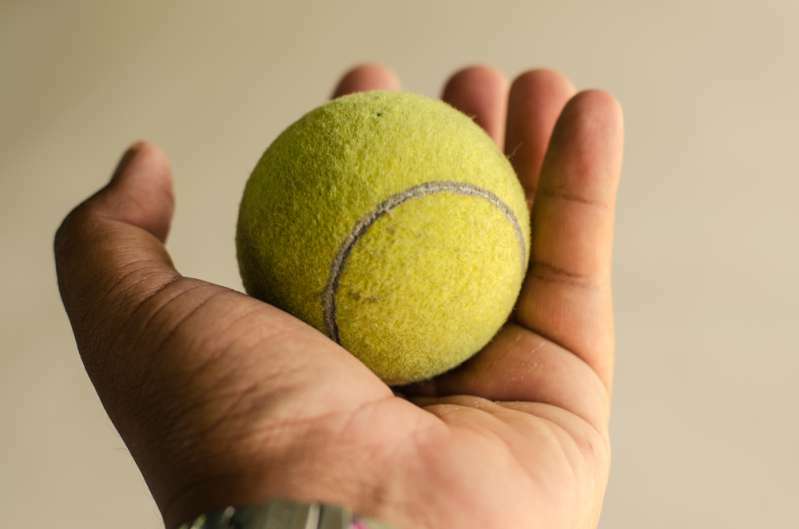 Luckily, in case you are afraid of the disadvantages of using tennis balls, there are some great options and one super efficient in particular. Many people suggest using towels to speed up the drying. How do you do that and is it effective enough? Throw your wet clothes into the dryer and add a pair of dry, fluffy towers. The goal is to use towels to absorb some moisture. However, it is important to remember one thing. 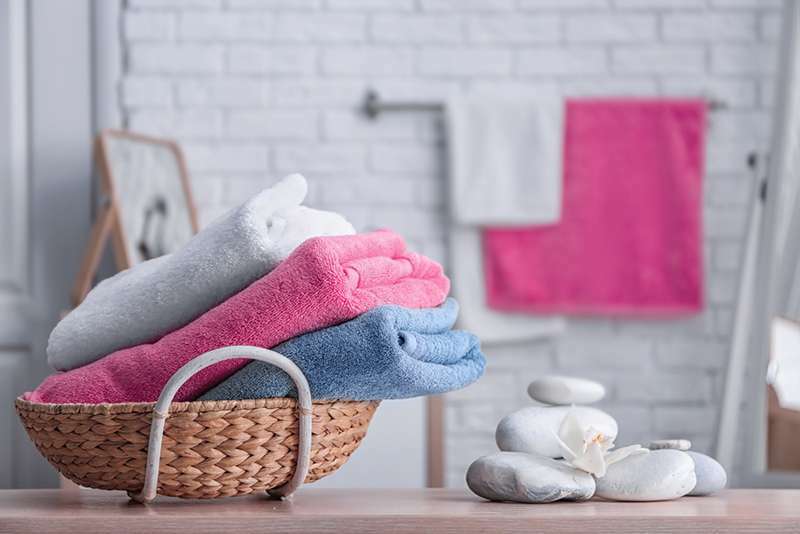 Adding towels will not do any good if you don’t remove them in 10-15 minutes. The downside of this method is, however, that you might run out of dry towels. Did you know that you can wash and dry your synthetic-filled jacket or blanket with the help of some tennis balls? First, set the washing machine on a gentle cycle. Use the usual washing powder. And after the process is ended, put the item into your dryer on the low-setting tumble and add a few tennis balls. The result is absolutely great! 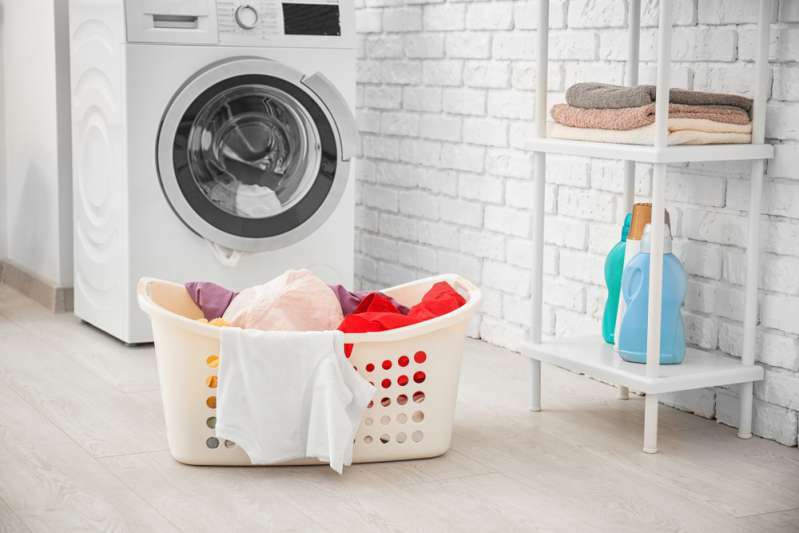 There are many tips and tricks about our washing and drying helpers. But, apparently, none of them stands close to the tennis balls method. Extend the life of your favorite pillows and blankets. We hope you’ve found this article useful! READ ALSO: Anti-Viruses Can Be Quite Annoying. How To Stop Avast Email Signature?